Wayne, IL – March 31, 2015 - Lamplight Equestrian Center in Wayne, IL, welcomes FarmVet as the sponsor of the FarmVet cafe and patio area for the 2015 show season. FarmVet is your premier source for animal health products and supplies, offering over 50,000 products. The company is owned by rider Christian Currey out of Franklin, TN, who has a lifetime of riding experience to choose the right products. FarmVet provides supplements, supplies and pharmaceuticals for your equine partner at great values. Products can be purchased on their website www.FarmVet.com or from one of the mobile units at the shows. 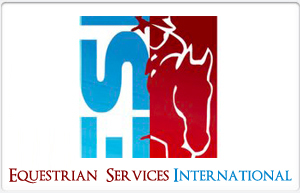 As an added benefit, FarmVet offers a discount on all website sales to USEF members. 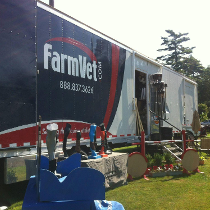 The FarmVet trailer will be at some of the Lamplight shows this year, so you can place your orders with FarmVet and pick them up at the show. 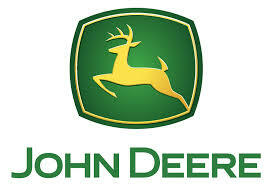 To learn more about this great sponsor, visit their website at www.farmvet.com. Now you can enjoy your view of the horse show from the patio while you dine at the FarmVet Café, overlooking hunter rings 1 and 2 which are sponsored by Wisconsin Equine Clinic & Hospital and Charleigh’s Cookies respectively. Charleigh's Cookies is on board for 2015 as the Hunter 2 arena sponsor. Charleigh's Cookies makes hand made horse cookies from organic ingredients that are free of sugar, preservatives and non-nutritious additives. Developed by single mom, Cordelia Wolf of Sonoma, CA, the company offers four different products: Essential Swag is the original formula, Southern Swag is with organic Georgia peaches, Sweetheart Swag has a dash or organic cinnamon and XOXOs (Hugs and Kisses), which is a mix of the original flavor in bite size and full size cookies. To learn more about these tasty treats, check out their website at www.charleighscookies.com. 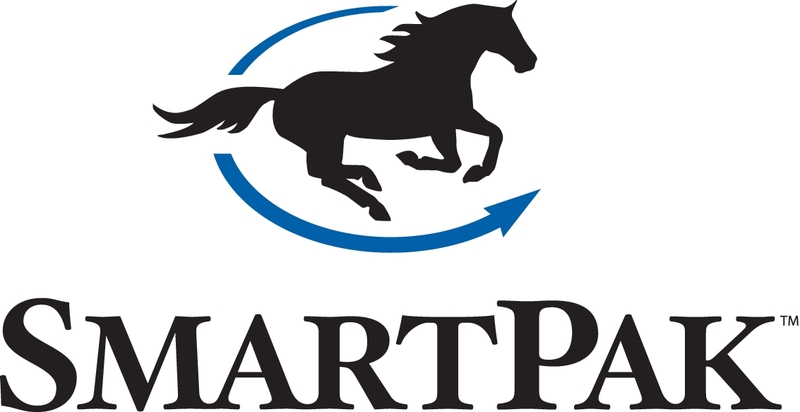 Lamplight Equestrian welcomes generous sponsors for the 2015 show season. The Lamplight schedule includes some fantastic national events, bringing top horses and riders from across the United States and Canada, providing enhanced exposure for facility sponsors. Lamplight Equestrian Center made footing improvements with the addition of all weather footing in the main rings in 2013 and has now completed the project in all of the arenas. The lower ring now has Kruse Cushion Ride Footing and the ring in front of Barns C, D and E was raised for better drainage. Visit Lamplight Equestrian Center to see why they are Chicago’s premier horse show facility. For more information on any of the events, visit the website at www.lamplightequestriancenter.com.